Sometimes it’s fun to see where you are going on teamRIPPED. Just to know how I can make sure you are getting the most from me. My goal with TR is still to provide everyone that comes here the best nutrition and workout advice – and to help you get RIPPED! Take a look at your favorites in the last 30 days. This is honestly one of my favs too LOL I love Beast! I have done Body Beast some form for years on end. It’s great hypertrophy lifting and I love it! 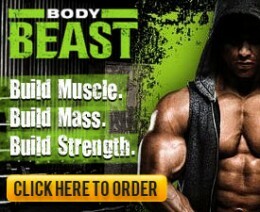 Where most people make the mistake is they follow the Beast nutrition guide thinking they can bulk and get lean. That has never worked and never will. You always need to pick one goal and one only: BULK or CUT. You can do a slow bulk and limit your BF gains, but you will still slowly add some BF. Or you could do a little deficit, to still maintain all your muscle and build strength, but you won’t be adding muscle like surplus. So Body Beast For Losers was written to help everyone that wants to use Beast to get ripped. It’s more of a nutrition outline and is a must for wanting to get ripped while lifting with Beast. Just like all cutting, NUTRITION IS KEY. Beast will burn plenty of calories, you just need to make sure you control your nutrition for fat loss. Great quick stop for all my hybrids! As you dial in what you want from a BB program, sometimes the best option is to take the best parts of a couple programs. That is what I have done with all my hybrids. I still love the stand alone programs too. If you have done these programs AS-IS, I would do them! I loved seeing this! Y’all are still reading my blog! I love getting to write for the team and cover topics I think will help you. 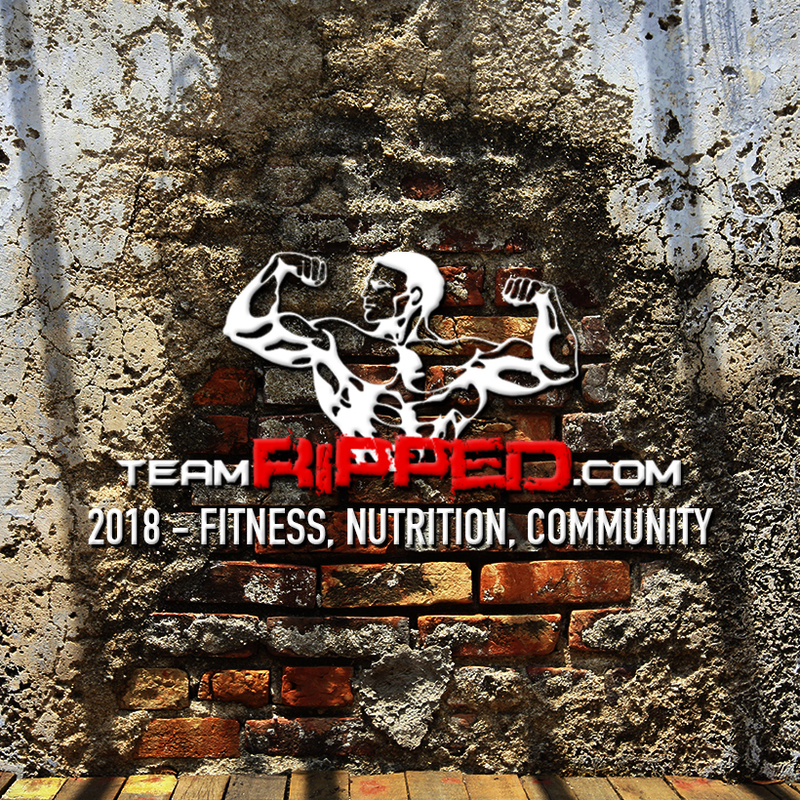 If you have an idea for something I need to cover, please email me: coachwayne@teamRIPPED.com. I love making sure to cover what helps you the most. Classic! Classic! Classic! This was my first hybrid and still a favorite. 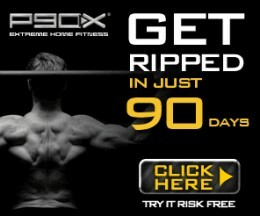 The best of the best from P90X and Insanity. Awesome lifting and awesome cardio. If you want a hybrid to start on (even if you haven’t done P90X or Insanity), this is a perfect option for your first round. Get shredded! The best thing now is that this won’t cost you $240. You can stream both of these programs on BOD for $42 for the 90 days – and you start with a FREE month! 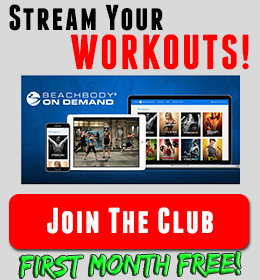 Check out Beachbody on Demand’s here. Finally a straight up nutrition post LOL I know the workouts are exciting and all, but you have to have nutrition to get results. This is my original Fat Shredder diet. This is how I got ripped. Exactly what I ate. I know that is why this is still visited so much. If I did it, you can too! Look back on the teamRIPPED Hall of Fame, see the work these guys and gals put it. It works for everyone! You just have to go all in and BRING IT! Start today, it’s a Monday and it’s your time. Read over some of these favorites and do it. 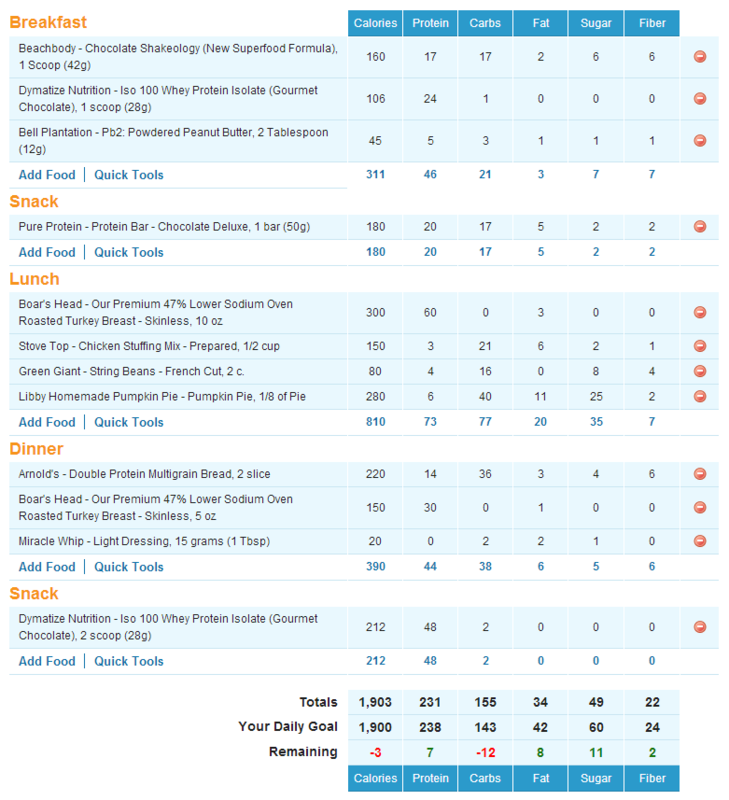 Pick a program, download MyFitnessPal on your phone, take your Day 1 pics, and show me how ripped you will be in 90 days! Hope you are off to great week teamRIPPED! BRING IT!! !